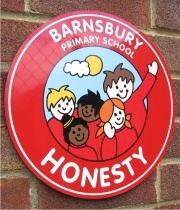 Railings Mounted School Signs: We have a range of School signs and banners which are suitable for use on existing metal railings, metal fences, gates and posts. The signs have sign channel fitted to the reverse of the panel which allows us to supply a range of stainless steel fixing clips to suit most locations. 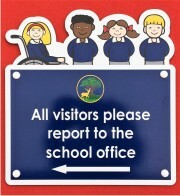 Over the years we have supplied literally 1000s of these signs to schools and colleges across the UK. 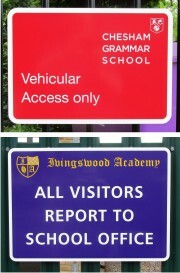 We offer a Free No Obligation Design Service which allows you to see exactly what your proposed railings mounted school sign will look like before placing your order.